Live healthy, live happy, and pain free! The EZ Care Wrap is Guaranteed to stop almost any body pain in minutes! 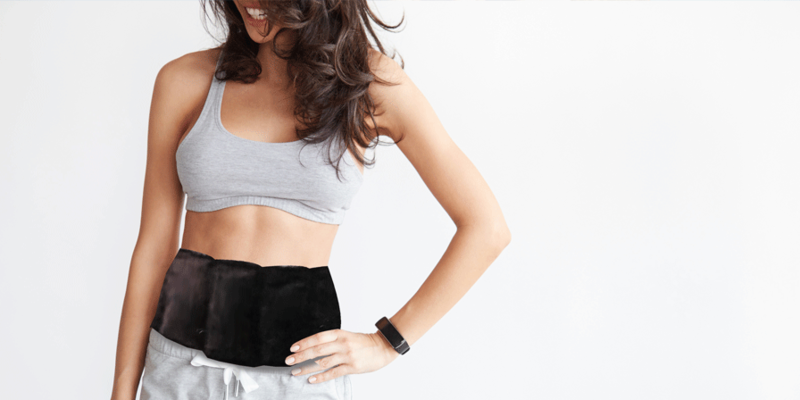 Dr. Baird, a Chiropractor in California, is a user of the care wrap and recommends it to her patients for their menstrual cramps and “weight loss.” This amazing product will trim the stomach in a few weeks, no dieting, no exercise and will tone muscles. 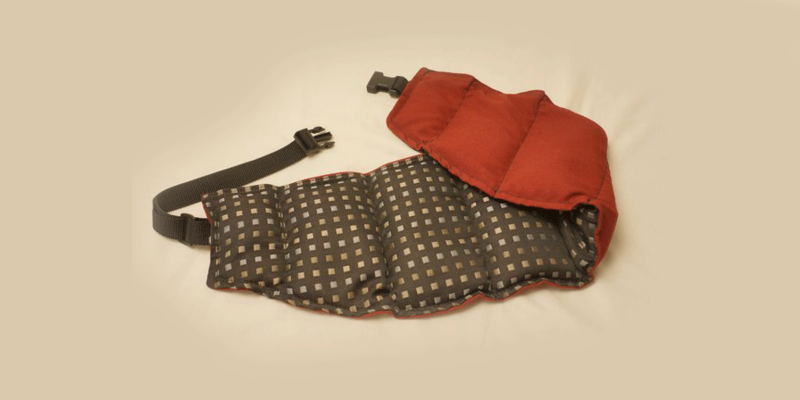 The EZ Care Wrap works wonders on Severe Menstrual Cramp – Within minutes the severe cramps are gone, the hours of tossing and turning stops, and many say that in less than 30 minutes, they were able to resume their daily activities, and all painful cramps did not return until their next monthly period. Benefits both Men & Women!